There are many reasons why people ask how to disable Internet Explorer. 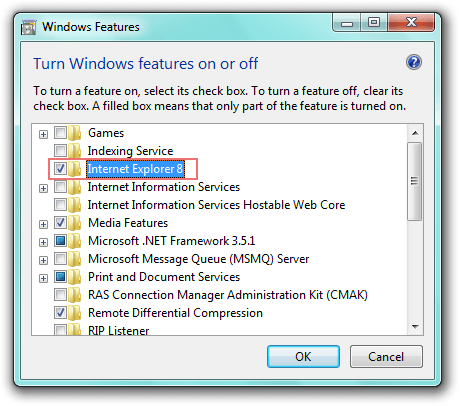 Often when working with clients especially in POS environments, they want to disable Internet Explorer from the computers or POS terminals. For employers, disabling Internet Explorer is the way to increase productivity and to protect computers from cyber attacks. 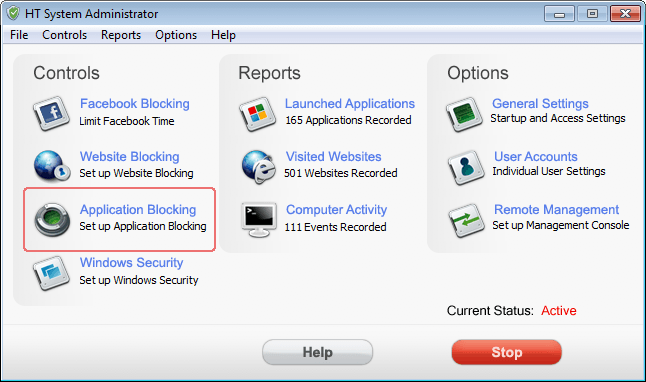 This article will show you how to disable Internet Explorer and evade problems connected with it. Disabling Internet Explorer by using a proxy server is free but unreliable. Another way is to use special software such us HT System Administrator, that allows you to block Internet Explorer more effective and has many additional features. 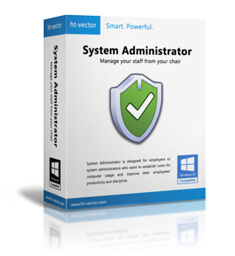 Download and install HT System Administrator. Click the Application Blocking button. Select the Internet Explorer checkbox. Click on the Set program access and defaults tab. Uncheck the Internet Explorer checkbox. 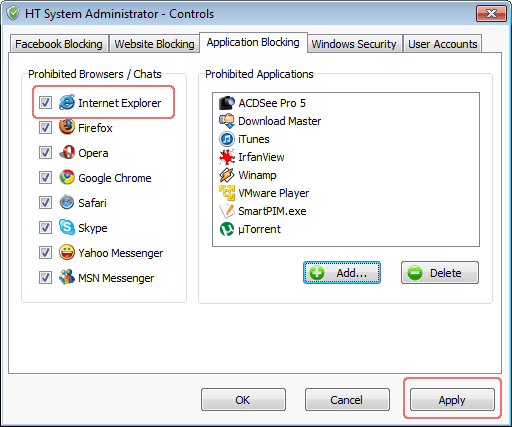 Although the there are free methods of disabling Internet Explorer, HT System Administrator offers many facilities to control and manage your computer. The program is easy to set up and hard to bypass. HT System Administrator allows you to restrict user computer activities and internet usage efficiently. Try a 15-day free trial version to check all program features.